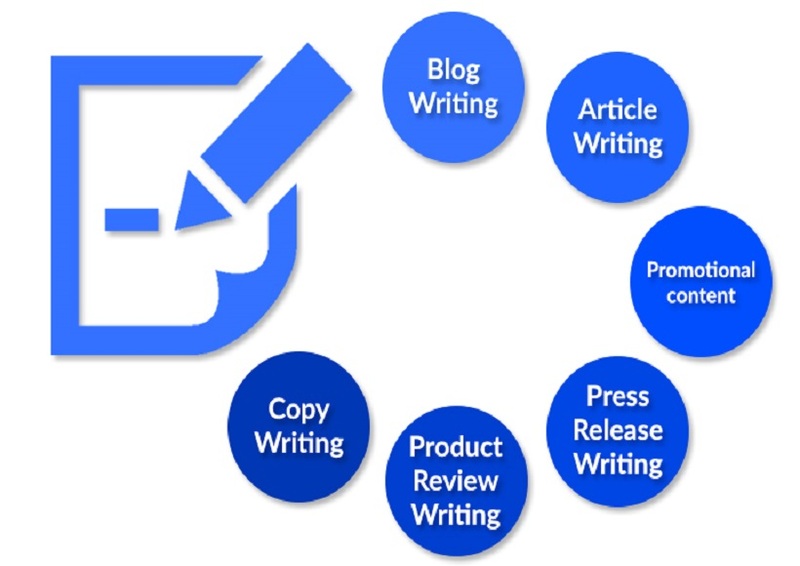 ARTICLE WRITING is a big part of CONTENT MARKETING today. 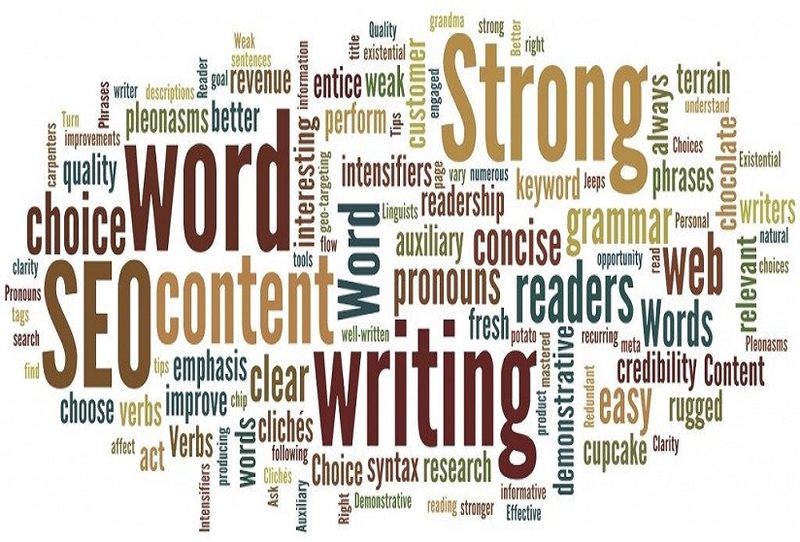 For your business to compete online, you must be willing to invest in content writing. 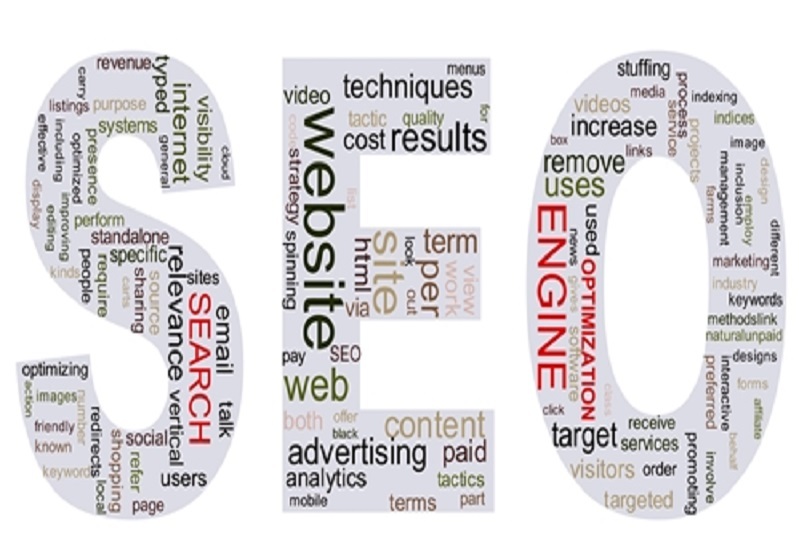 Google is extremely strict when it comes to ranking websites. They rely heavily on the value you offer to your site visitors. 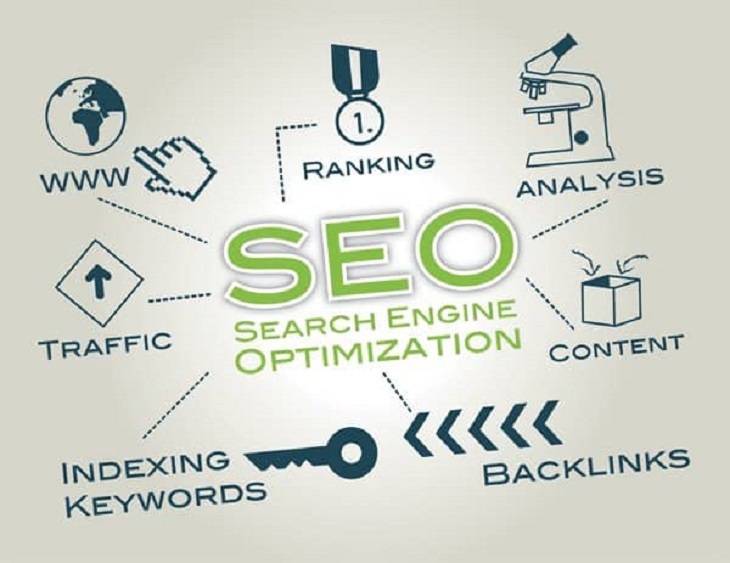 Thus, SEO WRITING is more critical today than ever. This is the right time to start investing in CONTENT MARKETING that brings desired results. 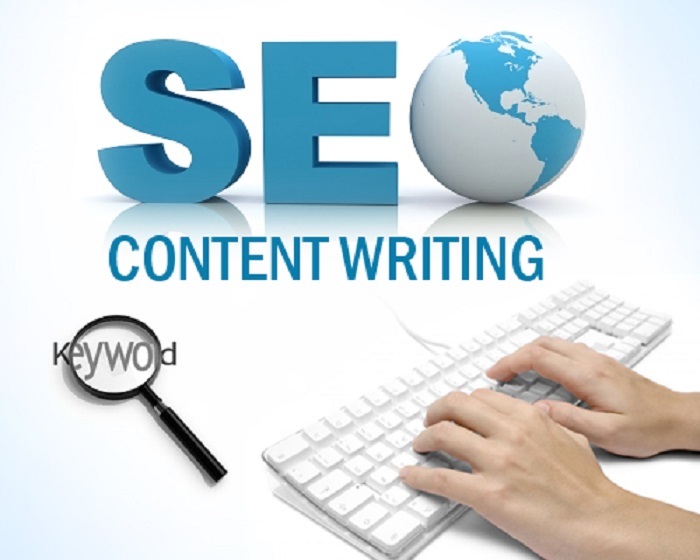 It is almost impossible to succeed online nowadays without an influential CONTENT WRITER. 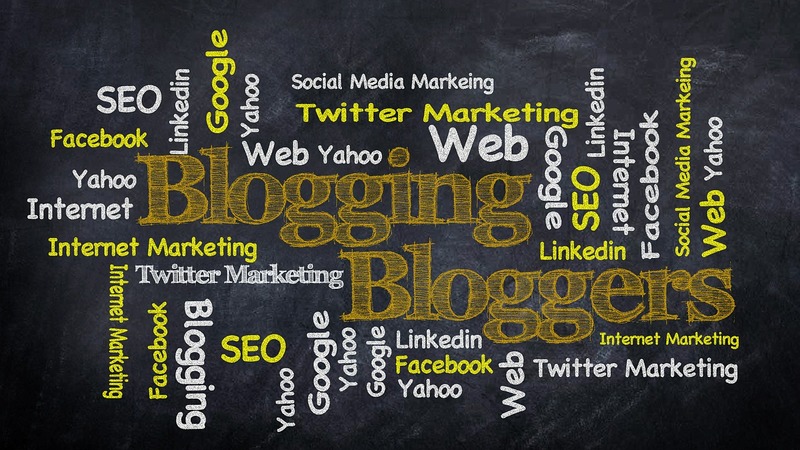 I specialize in writing articles, blogging, content writing, blog writing, SEO writing, web content writing and much more... Your rivals consistently see excellent ROIs from their CONTENT MARKETING investments. Don't get left behind! My content will trigger an emotional response from readers. I will use powerful call-to-action to persuade them to yield to your command. After reading, they will carry out whatever action you want such as subscribe, buy, contact you or anything else. For more than 500 words, please contact me directly for a custom proposal or go ahead and make multiple purchases. Otherwise, please proceed with your purchase. My name is Mohsin Ali and I am Professional Expert in my expertise that I mentioned below and I have 10 years of experience. 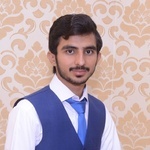 I am seeking new opportunities to design, build and extend...Read moreMy name is Mohsin Ali and I am Professional Expert in my expertise that I mentioned below and I have 10 years of experience. I am seeking new opportunities to design, build and extend websites and web applications. Feel free to contact me in case you want any guidance in fundamentals of Programming Languages, also you can contact me for mentoring in all database related concept for example, ERD ,queries, views, stored procedures, trigger in MySQL, Sql server, SQLite and MS access Databases management. Moreover, I am an expert in graphic designing and I can facilitate with innovative and creative graphic designing ideas. I have a lot of experience in graphics and I can help you in "logo designs, Picture editing, poster, flyers, templates, adjustments, icons, E cards, banner, sign design, newsletters, business card design, show displays, postcard design, purchase designs and T-shirt design". I have a grip on Adobe Photoshop, Adobe Illustrator, Adobe Lightroom, web designing, photo editing and Brochures. As I have extensively worked with documenting IT projects so you can contact me for guidance in all kind of documentation and diagrams like UML Modeling, Entity Relationship Diagram, Class Diagram, Component Diagram, Activity Diagram, Deployment Diagram, Package Diagrams, Profile Diagram, Composite Structure Diagram, Use Case Diagrams, Activity Diagram, State Machine Diagrams, Sequence Diagrams, and Interaction Diagrams. I can proofread and guide you on how to write best essay and reports. My areas of expertise are Research, Organizational Behavior, Management, Marketing, Human Resource Management, social sciences, International relations, and research, analysis, defense, diplomacy, current affairs, and international law, peace, conflict studies, religion, English ,finance, history, human resource management and many more. I can mentor in your studies and in creative and technical ways. . I do have a vast knowledge in biology, physics, chemistry and mathematics. I can provide services for Microsoft Office Suite including MS- Excel, Data Entry, MS- Word, MS-PowerPoint, Outlook, MS- Access, MS- Project and Microsoft Visio. I'm always available so feel free to send me a message. I'll be more than happy to assist you with anything you may need.